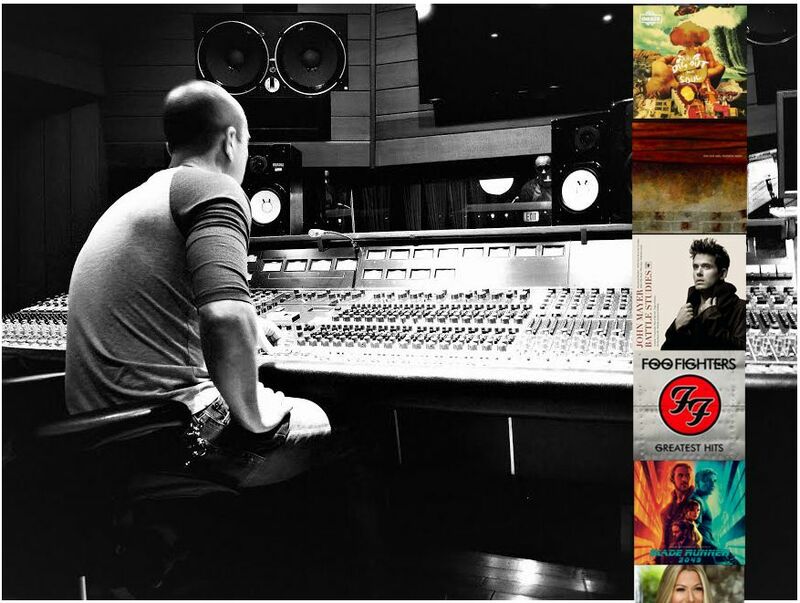 Ghian has worked on projects for: Paul McCartney, Foo Fighters, Oasis, Nine Inch Nails, Selena Gomez, Janet Jackson, Jack White, Colbie Caillat, Chris Cornell, Duran Duran, 2Cellos, Robbie Robertson, Boyz II Men, Michael Bublé, John Legend, John Mayer, Ringo Starr, Ozzy Osbourne, Oasis, Usher, and many, many more. He also worked as Mastering Engineer, Songwriter, Mixing Engineer, and Programmer for Blade Runner 2049 [Original Motion Picture Soundtrack]. 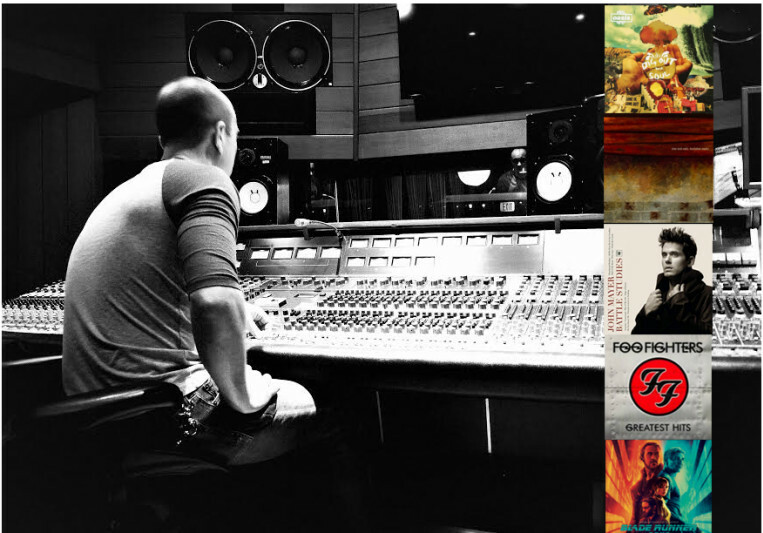 He has produced and mixed over 25 albums for independent artists, and currently mixes out of his own studio in Beverly Hills,CA with an impressive combination of modern digital and vintage analog gear. He also has access to insider rates at the world-famous Village Studios for tracking needs. Whether you need a larger-than-life mix, top-notch mastering, or even additional production for your music, Ghian is here to stoke you. Really good. LOUD mix/master but not squashed and brittle like a lot of previous guys I've worked with. Sounds pro. Good communication and patient. He even beat out one of the "big guys" in a blind mix test recentl;) Magic Man. Highly recommended. Amazing. My album came back way better than I ever imagined. Loud and warm and three-dimensional. Previously, I could never get my tracks to match professional releases, but this time they totally do! Ghian read my mind on what I was hearing in my head. So happy.